Solutions for all your cellular phone needs. 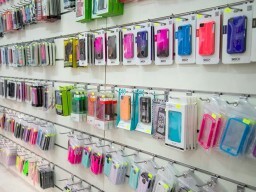 Repair and sale of all types of cellular devices, specializing in iPhones. Repairing broken screens for iPhones, iPads, iPods and all other types of devices. Best and fastest team of technicians in the country. Work with highest quality new parts only. Professional and reliable service. High level of service and attractive prices. 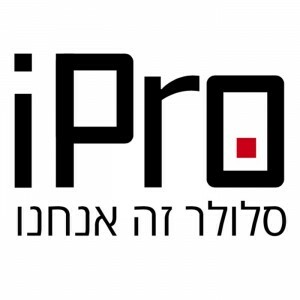 iPro are now on Instagram - follow us for really great deals and lots of fun! Sun-Thu: 09:00-20:00, Fri: 09:00-14:30, Sat: 1/2hr after Shabbat - 22:00.